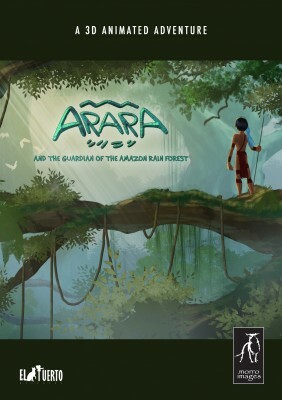 Mujuy, a young indigenous boy from the Amazon Rainforest has three days to save his girlfriend kidnapped during a shamanic ritual when under the form of the sacred bird Ararauna. On his journey, he joins forces with animals from species in danger of extinction against the international poachers organization. A mystic adventure full of magic and music in the beautiful landscape of the Amazon Rainforest.